The leading European manufacturer of medical devices and emergency solutions announced the introduction of the brand new website in December 2015, It has been designed to suit any visitor’s request, for both rescuers and patients. You can try the new website functions online. Your job, your passion, your needs and your satisfaction. These are the key elements implemented by Spencer Italia to understand if customers are satisfied with the selected products. The Italian manufacturer, one of the most important manufacturer’s and distributors of medical devices for the pre-hospital sector in the world, has melted these ideas into the new business website, creating the first portal which can be made to suit the visitor according to his/her role and needs. Given its ever more relevant position all over the world, Spencer felt the necessity to improve its web presence and has done it with this renewed platform. media, has involved all Spencer branches throughout the world and this is the reason why the new design satisfies every kind of request; from Brazilian Fire Fighters to Malaysian First Responders; rescue and fire rescue teams from all over the world, ambulance builders, sport managers or Non-governmental organization. and its where you can customize your selection of Spencer products according to your activity and interest. Thanks to mySpencer, you will browse quicker and you will have the products you want immediately at your fingertips with maximum simplicity. 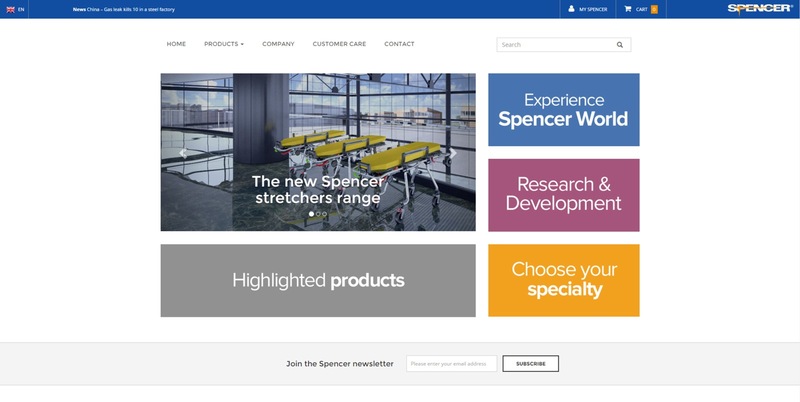 Spencer Top products selection, tailor-made for you – The complete version of the website is available to anyone and what’s more is that you’ll find a new section dedicated to the brand new products. and keep yourself informed on the company initiatives. this way product consultation is virtualized and Spencer devices details will be fully appreciated. Extra contents – Spencer studied the smartest solutions which really will be appreciated. Thanks to Spencer customer care, any request can be satisfied in just a few minutes. Spencer experience in emergency field means we can offer precise and accurate advice so no time is wasted. The web interface is optimized to give the customer the information that he is searching for as fast as possible because time is not only a resource for rescuers it is also precious for all those who care about health and patients. 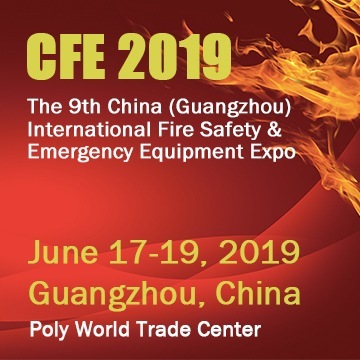 products every year to improve rescuers and patients’ lives.